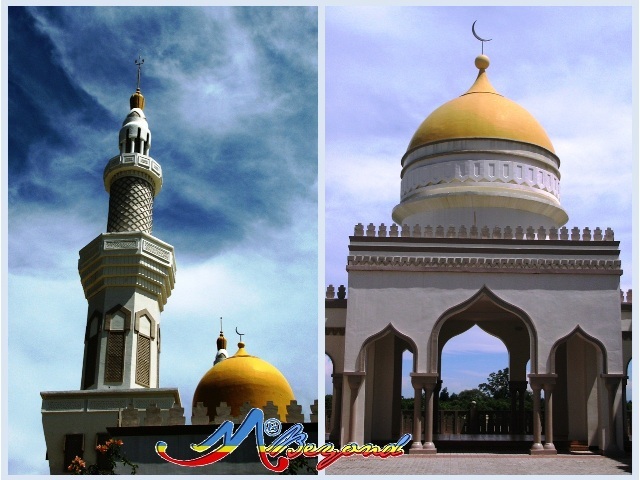 After 2 hours we reached Libungan where we hailed our ride for Cotabato City. 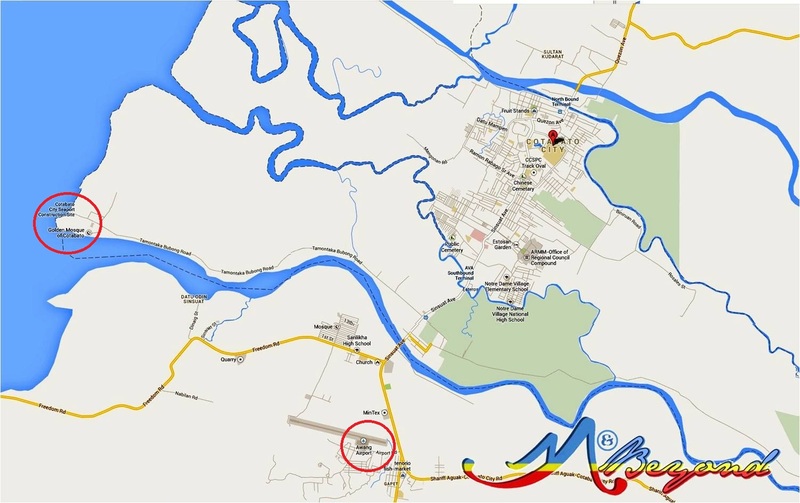 It took us another 1 hour to finally reach the City. 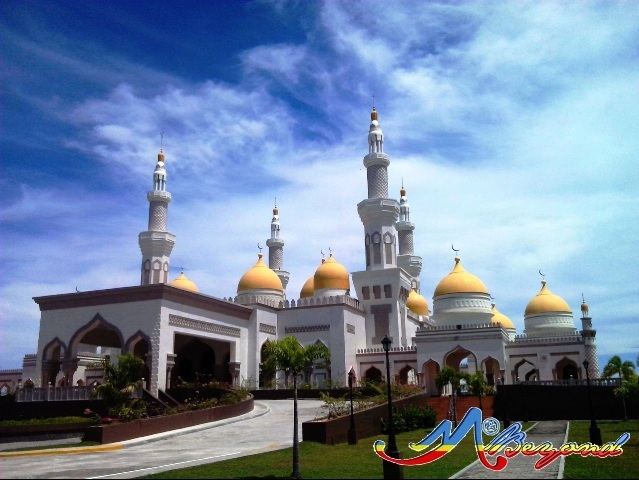 We transferred to “Awang” bound multi-cab and alighted at Husky Terminal for a habal-habal ride to the Golden Mosque. 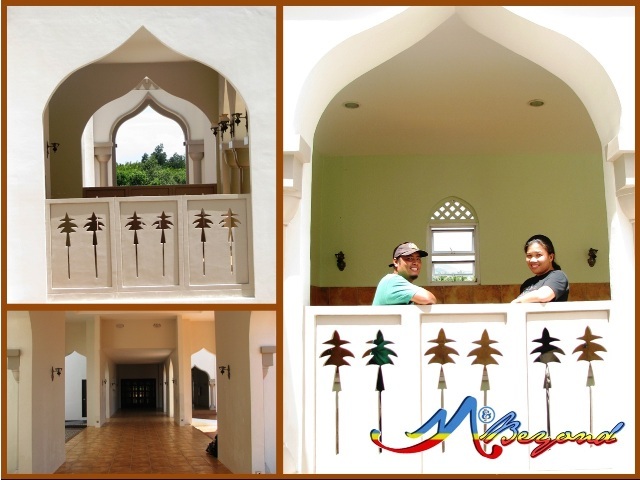 The return trip costs P140 per person and they are patient enough to wait as you tour around. Our 1pm flight constrained our city stroll. After a quick halal lunch, we boarded a trike to the airport. 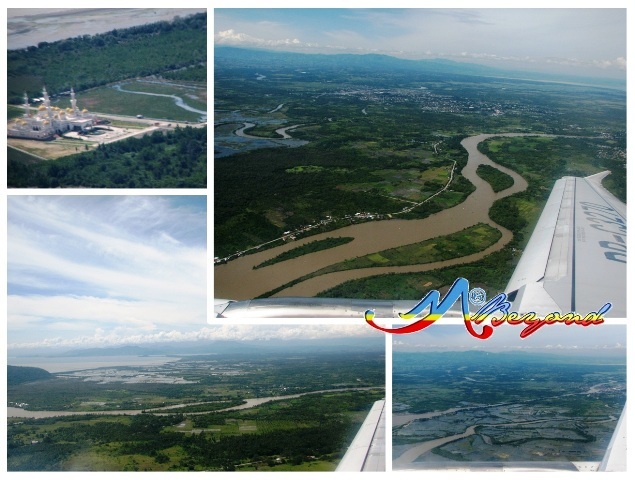 It was one of the shortest once-in-a-lifetime city-stopover I had and I thought that was all but as soon as we took off, the beautiful Mindanao River or Rio Grande de Mindanao displayed in awe with the Golden Mosque shimmering in glee.